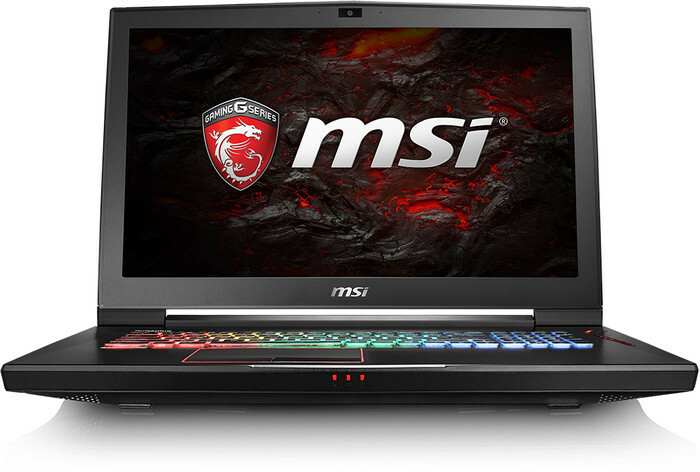 Positive: Powerful hardware; high performance; excellent display; comfortable keyboard. Negative: High price; noisy under loads. Model: Oh hey, look, there is a Titan in the room! 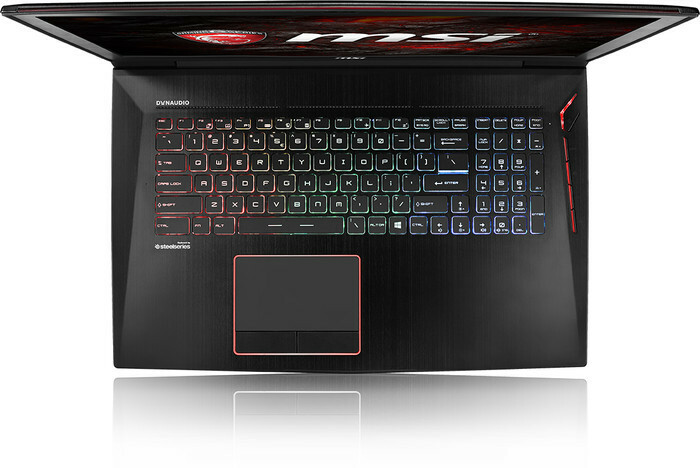 MSI brings all it has to the table. HDR ready screen, 4K display, i7 desktop processor and a GeForce GTX 1070 GPU. Of course do not forget the 512 GB SSD. Did mention I HDR again? 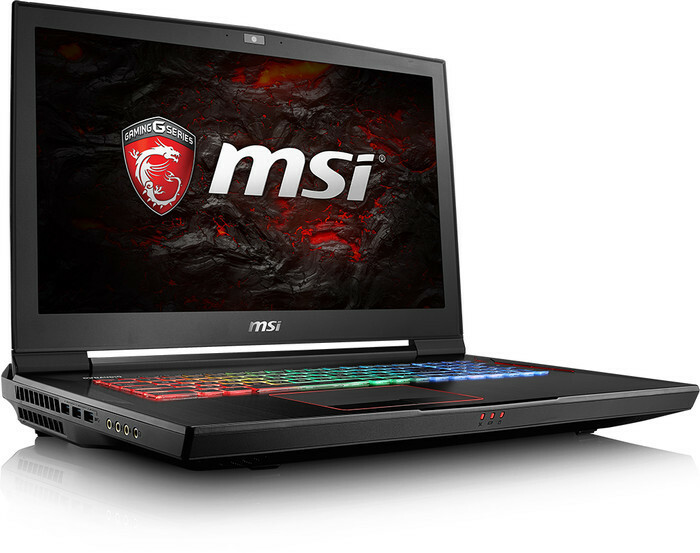 As you can guess this 17.3 inch laptop, as far as the specification says, is a gaming machine - surprise! But looking at it, you start wondering, does it have to be this big? Asus and Acer are also on the same train, they have supposedly mobile gaming machines that are thick and heavy. How heavy? How about 4.5 kg heavy? Do not forget the 1.2 kg power supply. So something close to 6 kg… Let me ask, do you even lift bro? I can not underestimate the raw power this device provides. It is for sure that you can play everything you want in every possible settings. This 17.3 inch laptop can do whatever you want from it. But then, when you have such power, can you control it? 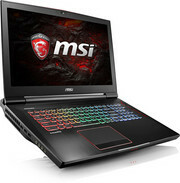 Since great power, comes with great thermal responsibility, MSI provided pipes, too many pipes in the base unit. There are 4 exhaust vents; 1 left, 1 right, 2 at rear and all with visible heat pipes. Depending on the model there can be 10 total visible heat pipes. Heat is at the core of this device, therefore it has a button to activate all fans at 100 % speed just to cool it down faster. But then you realize what you have is not a laptop, but a miniature jet engine. It is a trade off. There is just one thing that i did not like much about this device and that is being future proof. There is only one USB 3.1 connection, the rest of the 5 available ports are just USB 3.0. You get an HDMI and a mini DisplayPort connection and, that is it. I would have expected such a huge device to offer something more (besides the screen), because there is already an established competition and you got to be different to step out. 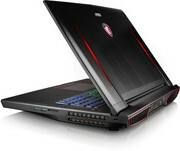 There is Acer’s Predator series, Asus comes with the G703 series, Alienware was always into gaming machines. 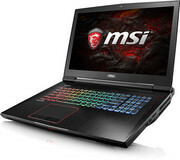 Since all these series provide raw hardware power, as customers we want to see something different. RGB backlit mechanical keyboards, huge fans, strong hardware, nice screens… They all sound the same after a while. 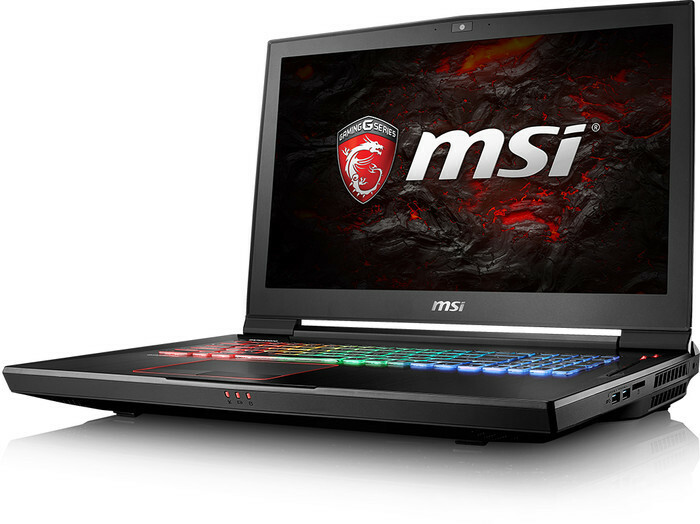 What makes MSI’s model different? Maybe it is the HDR ready screen, but besides that, nothing else. This model is priced around 4500$ and above. At this price point, it delivers what it has to. But the question you need to ask is whether you want mobility or not. 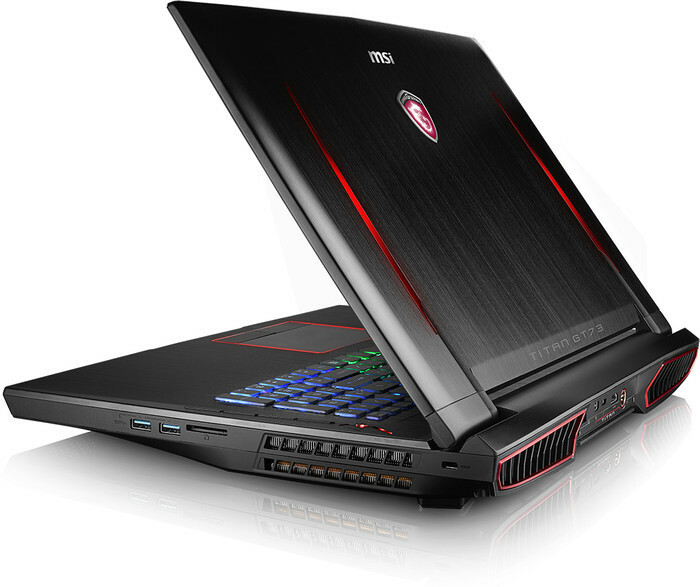 If mobility is a concern, there are Max-Q models that are way thinner compared to this beast. 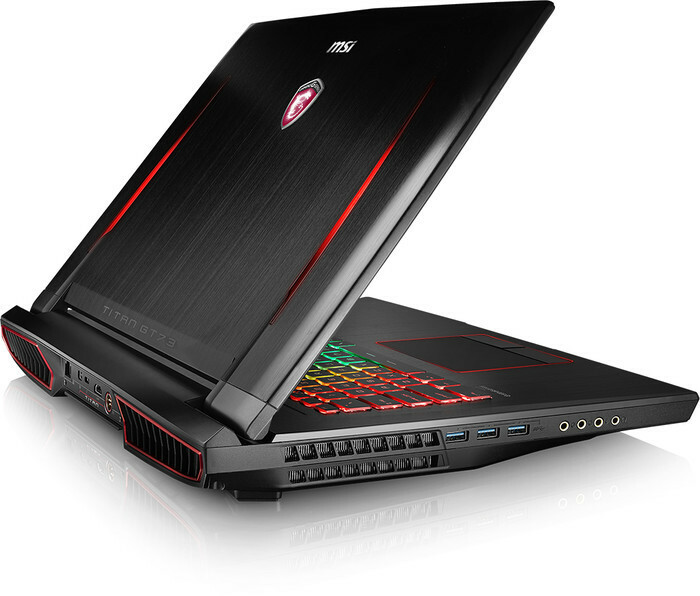 But if you are thinking of keeping your laptop just as a desktop replacement, then GT75VR might be your choice.